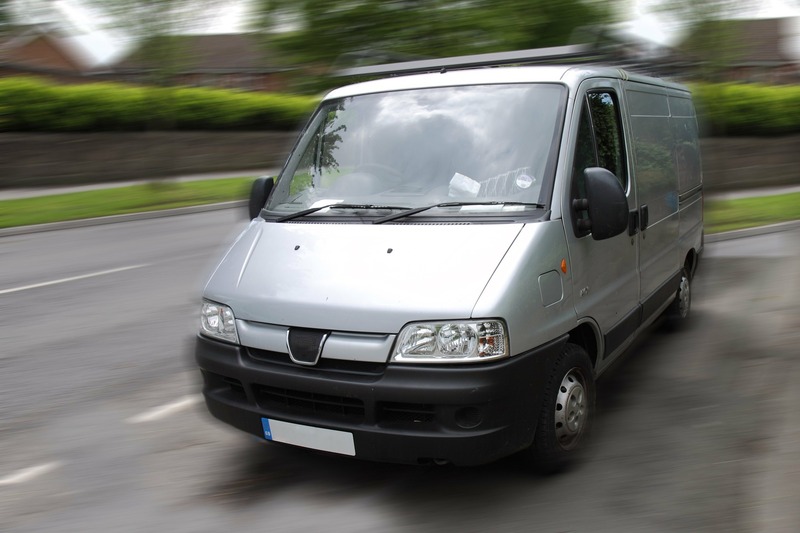 Research by Direct Line for Business has revealed that the number of vans on Britain’s roads is at its highest for the last 25 years. There are now 3.9 million vans on the roads, which is an increase of 19 per cent in five years. Van registrations in the South West have increased the most of any region with 25 per cent more vans compared to five years ago, closely followed by the East of England (24 per cent), South East (23 per cent) and Scotland (22 per cent). London saw the lowest increase – just eight per cent more vans – perhaps because of the increased congestion charges for driving in the capital and concerns regarding the newly introduced ULEZ (ultra low emission zone) charge. Vans were the topic of up for discussion during last night’s #TradesTalk, which looked at the trades’ chosen models, as well as issues concerning van security. Direct Line for Business is offering free Basic Green Flag breakdown cover with all new van insurance policies purchased until 30th April 2019. This includes 24/7 roadside assistance, unlimited call outs and cover at home.